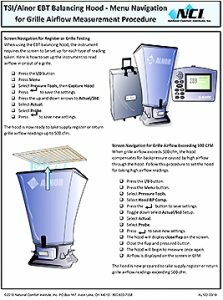 This NCI Tech Tip is a one-page checklist providing instructions for navigating the digital menu of the TSI/Alnor EBT Balancing Hood. First, it includes a seven-step checklist for setting the instrument up to take airflow readings up to 500 CFM at registers and grilles. It also includes a 17-step process for taking airflow readings when grille and register airflow is more than 500 CFM. Go to ncilink.com/md0418, or use your phone. 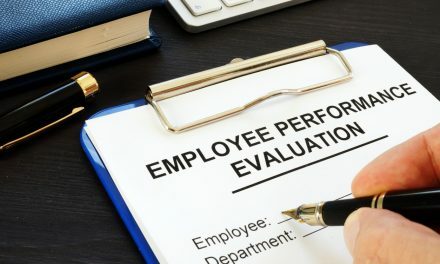 In a Performance-Based Contracting Business, your job as a salesman is to not only find out your customers’ pain spots, but to know what makes your company different from all the rest. Then the key is communication. 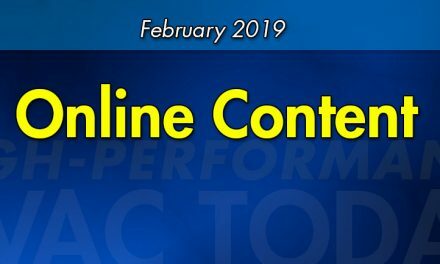 NCI Trainer/Coach David Holt shares his insights and details how to get around the “box pricing” quagmire most of you face every day. Something isn’t making sense. You have visual signs of flue gas spillage from the water heater due to melted grommets, but your CO readings are showing the water heater is operating safely. Could there be something else going on that’s creating the spillage? 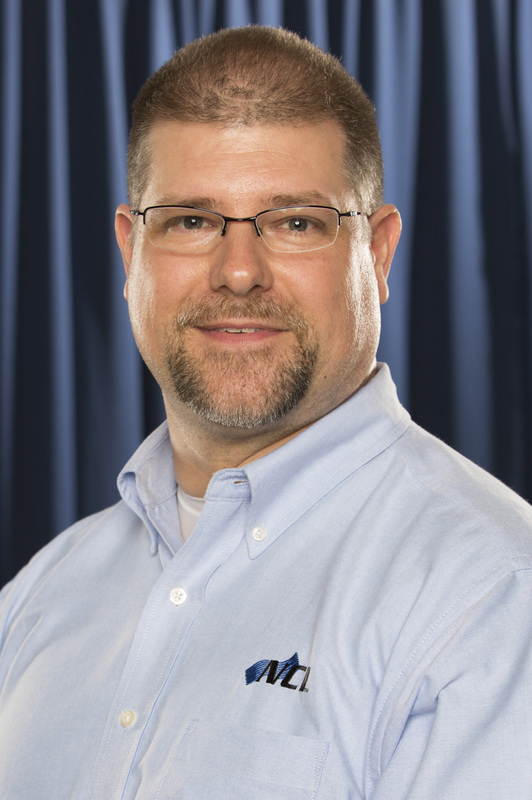 NCI’s David Richardson provides insight to help solve this mystery. 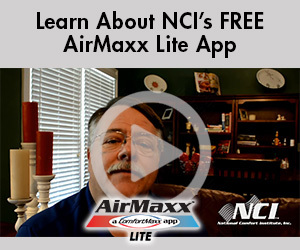 Featured this month is NCI’s Fan Laws training. Using fan laws is an essential part of adjusting system airflow in commercial equipment with belt-drive motors. In this module we discuss the three basic fan laws and how to apply them to a commercial HVAC system. 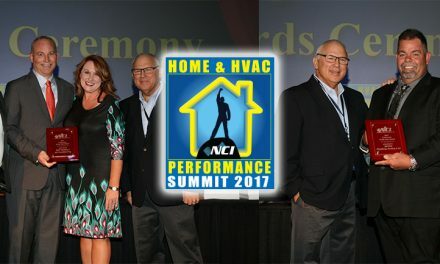 Mobile apps for HVAC contractors are everywhere. Do they provide big bang for the buck (or download time)? Not necessarily. 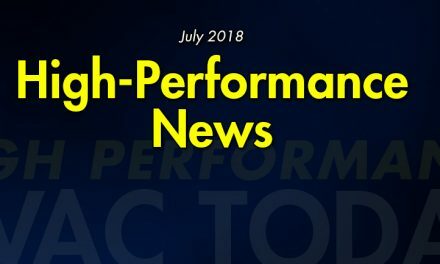 NCI’s David Richardson has found a number that make great sense for the Performance-Based Contracting™ community and we present those here. This month we highlight one from DesignStein, LLC called SuperCool HVAC App. 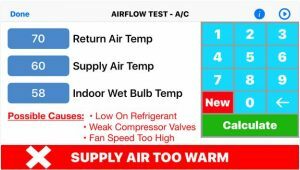 This app includes a duct sizing and layout calculator, superheat and subcooling charging calculator, a compressor windings troubleshooting guide, plus a converter for everything HVAC. It even has heating and cooling airflow troubleshooting built in.